In addition to our Conference , ICF Toronto organizes face to face monthly meetings, coaches cafes and webinars. 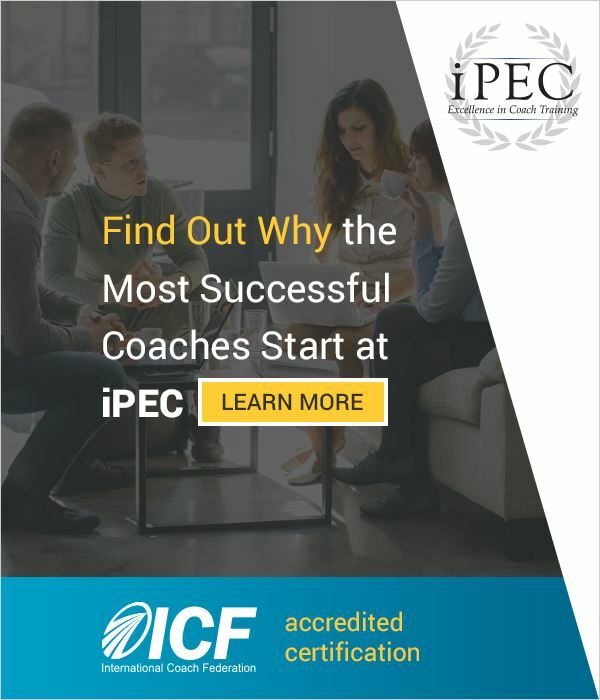 Many ICF Toronto events (including most monthly meetings) qualify for ICF's Continuing Coach Education Units (CCEU). Liane will be speaking about the topic of her new book, The Good Fight: Use Productive Conflict to Get Your Team and Organization Back on Track. Details provided after you register. We meet the third Wednesday of each month, except for July and August. You are welcome to register to join us at our upcoming meeting. We are always on the lookout for relevant and engaging speakers to present to our membership. If you are interested in learning more about speaking at one of our monthly meetings, or you want to suggest a speaker please complete the form (click here) and send to kim@icftoronto.com. ICF Members meet informally in small group settings for networking, sharing and learning from colleagues. Cafes are held regularly and most months a cafe is held in Toronto, Hamilton or other surrounding areas. Cafes are usually held in a coffee shop and are loosely facilitated. Webinars are held as required on topics of interest to a subset of members. Past webinars for instance have focused on ICF Accreditation, and How to Write a Winning Prism Award nomination. There are plans for more webinars in the future. November 16-18, 2018. Click HERE for information.